How to Submit Your Baby or Toddler! 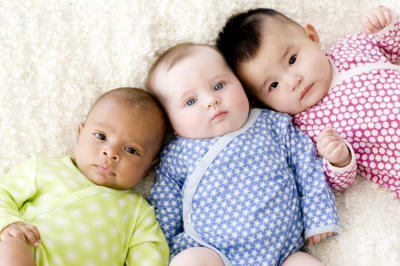 We are seeking committed families with adorable babies of all ethnicities. If this sounds like you - please click below! Meet our Agents and learn more about what being a 'Boss Baby' entails!